Write Together offers creative writing classes, personalized tutoring sessions, and writing workshops for teens and tweens in Redondo Beach and the South Bay area of Los Angeles. Homeschool classes, tutoring, after school seminars, and girl scout badge workshops also available. A small group of peers sharing a common interest in writing, committed to inspiring one another. A comfortable place to transform story ideas in new and creative ways. A community based on respect, dedicated to helping one another become better writers. This is what Write Together, A Storytelling Community, offers. 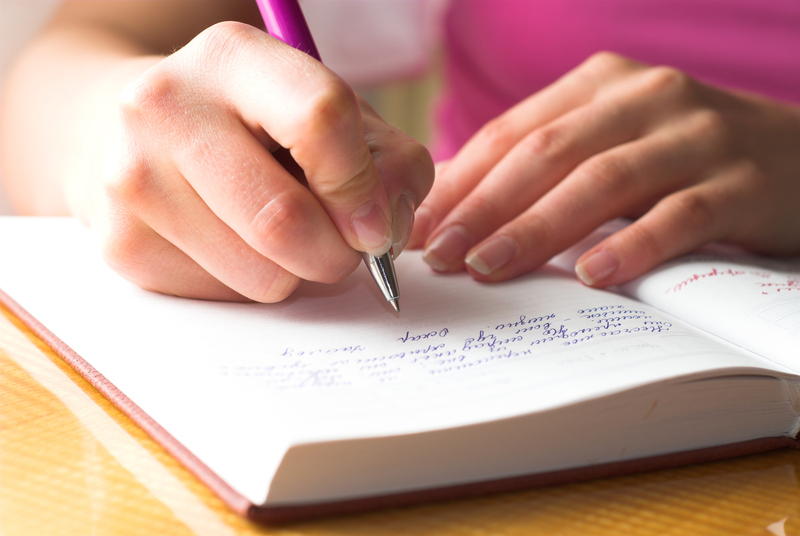 We strive to bring together small groups of teens and tweens interested in creative writing. We provide a comfortable place to explore story ideas, inspire one another, workshop works in progress, and acquire an understanding of story structure and dynamics. Now offering personalized individual sessions for those interested in creative writing, but who prefer to work independently. To find out more about joining our community please email us at WriteTogetherToday@icloud.com. We look forward to writing with you!